These Paw Pillows are just two colors in design - the main color of the pillow, and the color of the paw pad. The body of the pillow is typically made of a longer pile fur and the pads are made of a shorter pile fur. 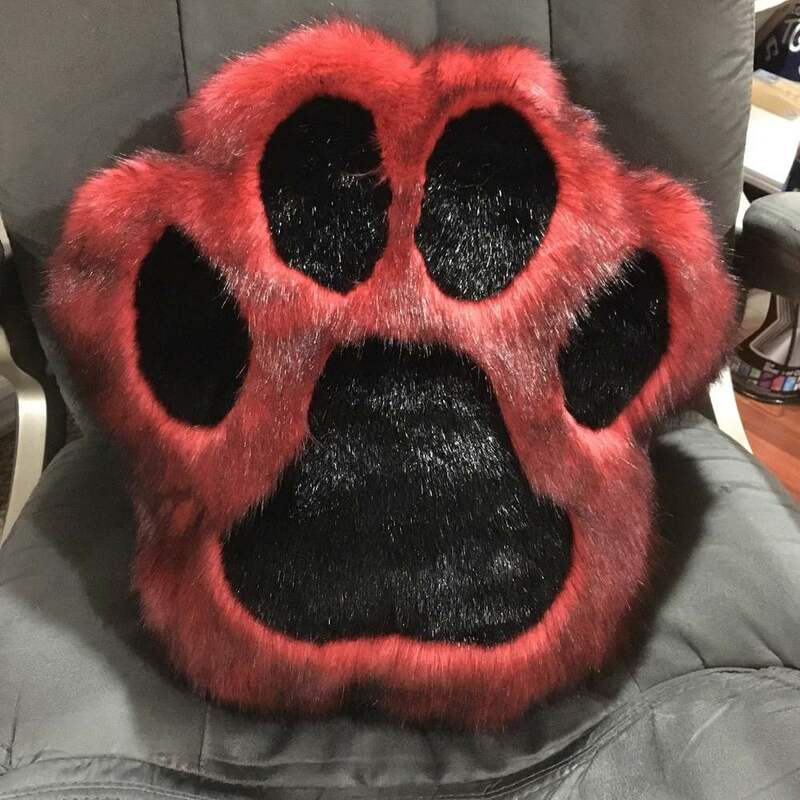 We can also use minky fabric for the paw pads at the customer's request. The paw pads are only on one side by standard, but we can put the pads on both sides for an additional cost. 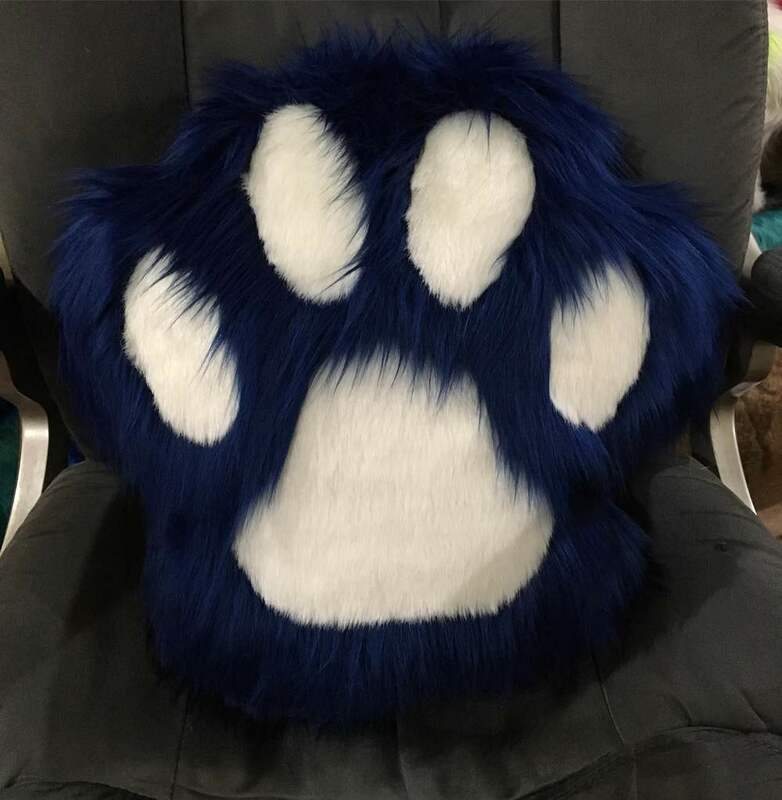 All Paw Pillows measure around 16"x16", but we are willing to make them at a custom size for an additional cost.